There was a time when Google couldn’t decipher the content of non-HTML documents. Fortunately, things have changed over time. 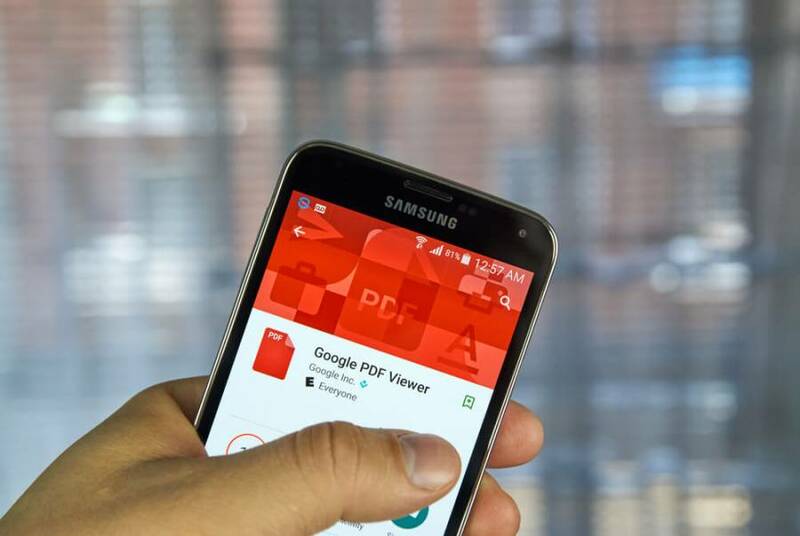 Now Google indexing PDF files. What’s more, they even designed special tag in SERPs to alert users that the result is PDF-based. Even though Google has been indexing PDF files since 2001, optimizing such files for SEO remains the untapped opportunity. The reason for this is that best practices are often under-utilized or just unknown. PDF documents are perfect for SEO campaigns since they usually contain a vast amount of relevant and engaging content that can be indexed by Google. However, optimizing PDF for search requires follows a slightly different approach. 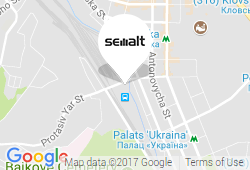 Though the framework is similar to typical SEO approach, the details differ significantly. Optimization of PDF files is a perfect decision for those business owners who want to be one step ahead of the competition. This article will be helpful for everyone who publishes PDF documents on their sites. In it, I will present a simple solution on how to optimize PDFs easily and without losing quality. So, closer to the point. Of course, it is easier to save the document as whatever is automatically suggested, rather than considering the SEO impact this can have on critical factors like the page URL. Remember, selecting the right file name is the first step toward converting a regular text document to the universally transportable PDF format. Useful tip: if the file is passed to you when it’s already in PDF format, consider conducting keyword and competitor analysis before renaming it. Make sure to use a key phrase that is in line with user demand. Also, don’t forget to capitalize the first letter of each word, separating words with hyphens. This one applies mainly to content that resides within your resource. By linking back to your site from a PDF document, you increase the likelihood that Google will view the content as an essential part of your website. Another advantage that comes with using PDF files is that external sites are more likely to link back to them. It works as follows: when you include links within the PDF document to relevant pages on your resource, you gain both: authority and rankings for more than just the PDF. When it comes to PDFs, the following SEO basic is often ignored or just forgotten. The truth is that it takes a few clicks to set the custom title for your PDF. You can quickly do that in the ‘Document Properties’ section. Google uses PDF titles in the same way it handles HTML title tags. As you can understand, this will be the clickable text a user sees in SERPs. Think carefully when selecting the keywords you would like to rank for. Statistics show that PDFs are typically best suited to ranking for long-tail queries. Make sure that title and description reflect the area of document’s investigation. Don’t try to optimize your PDF for a broad, conversion-focused terms — it is very unlikely that you will succeed. Also, it’s recommended that you tailor your content for the mobile PDF experience. This suggestion applies to almost every area of web marketing today, so it’s no surprise that it applies to SEO for PDFs as well. Consider aligning content to the left side of the web page. By doing so, you will make it easier to scroll through the content on mobile devices without having to scroll horizontally first. Another great idea is to make use of bold text and bullet points. These simple tactics will make your content more appealing for time-sensitive readers. PDF documents typically contain lots of in-depth information. Remember, getting someone read your article because of intrigue title is only half the battle. Another half is to get the reader to continue reading your post. Subheadings make your content more legible for individuals that may be scanning through the document. Also, they keep the author from going off-topic. SEO experts suggest to include not more than four sentences per paragraph. Between blocks of text, insert subheadings that describe the upcoming section. Also, it’s advisable that you add one of your target search queries in subtitles. There is no denying that load speed is a vital ranking factor for any site. When it comes to large PDF docs, acceleration is a must. After putting so much work and efforts into creating an incredible piece of work, you don’t want to have to remove images or graphics just to compress the file. Fortunately, there are plenty of useful tools on the web that can help you compress all those elements without losing any noticeable quality. Consider such tools, as JPEGmini or Soda PDF. It should be noted that you can set the alt text on your images within a PDF. However, the exact way of doing this will differ depending on the software you use to create and host the file. Think of this as one more opportunity to provide Google with important signals about the contents of the file, and also a means of ranking via image search. Although PDFs are not the most suitable result for a search query, images are far more likely to satisfy the user’s request. As you can see, PDF optimization is not as hard as it may seem at first glance. Ensure that any PDF document on your website that isn’t behind a subscription wall is optimized for both users and search engines. 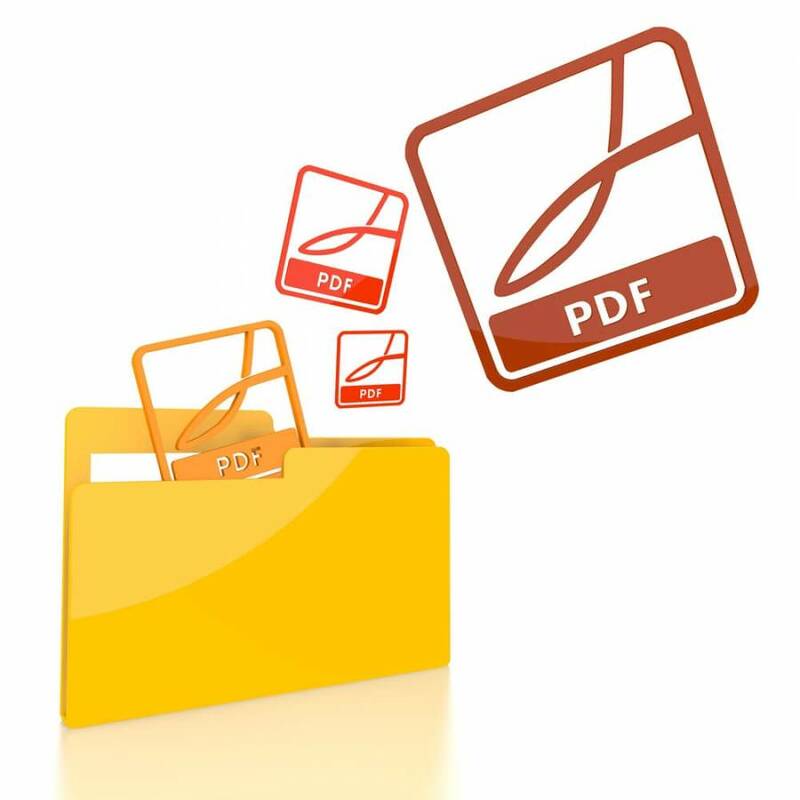 Optimizing your PDFs creates a seamless web experience for any visitor who comes across these valuable documents. Haven’t optimized your PDFs yet? Do it as soon as possible by implementing the recommendations listed above!